How would you like to cut food cost with two easy steps? 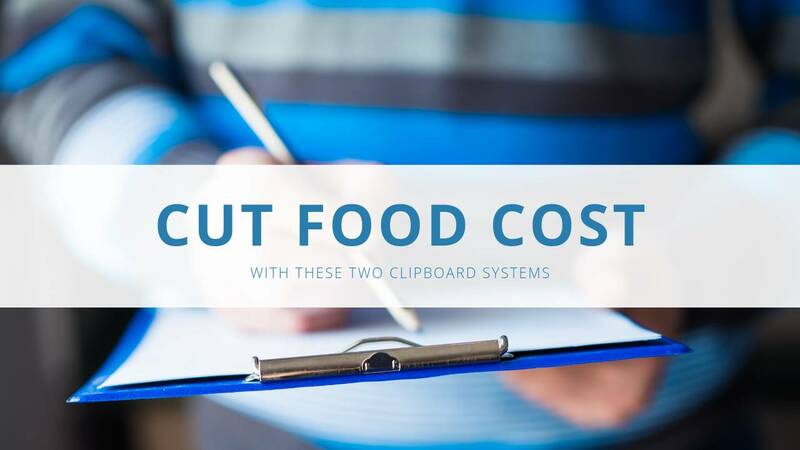 These two “clipboard systems”- EASY – stop mistakes coming out of your kitchen. They virtually eliminate theft in your restaurant. One is a key item report. The other is a waste sheet. Watch this video to learn exactly what I mean or continue reading below. The waste sheet simply tracks waste in the kitchen. When an ingredient or item is double ordered, over cooked, spoils or just can’t be used any longer for any reason, it MUST be recorded on the waste sheet. Use a new form each day. The key item report is a daily tracking tool that puts the expensive items, specials or other items in need of control in a vice grip. This report also helps prevent and identify theft, and most importantly gets the kitchen team to treat these products like precious gold. Read how to set up a key item report here. These proactive management tools ensure you know where things are going wrong in the restaurant. A lot of employees don’t like the waste sheet because they think admitting waste will get them fired. But that’s the wrong perspective. The waste sheet shows you where there are problems. Maybe a line cook is burning steaks? You need to know that! You can then retrain. Or maybe a front of house server keeps placing duplicate orders or doesn’t communicate customer’s wishes, resulting in wasted food. That is an excellent opportunity for re-training! The key item report and the waste sheet are two amazing tools you can use to optimize food costs in your restaurant. Use them together to cut food cost. At the beginning of the shift, start off using the key item report to record what you have on hand to sell. 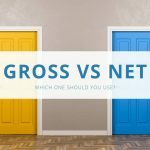 At the end of the shift, take your actual and then compare it to your ideal count. Let’s say the reports are off by one T-bone steak. The next step is to go to the waste sheet. It should be listed there, the reason it was wasted (and the solutions for preventing it from happening again). If the item is not listed, one of two things has occurred. When it comes to theft, these systems together virtually eliminate theft of each of the tracked items and cut food cost. If management is not using the systems properly or at all, obviously this must change. The sad reality is if a chef or kitchen manager fights these systems, they may be stealing from you. If you would like to learn more ways to cut food cost and use systems to know the job is getting done, read our free special report, Breaking Away from the Insanity: How to easily take control of your restaurant and make more money. Download it here. Be sure to visit our YouTube channel for more helpful restaurant management video tips. Being a chef myself it’s really helpful article for me to learn more about cost cut. Thanks for sharing such a nice article. Hope more to come in future too.